This will be directly released in the notices of the update group only and for the short duration of 2 weeks only. This is in celebration of getting 1k Members in the group. 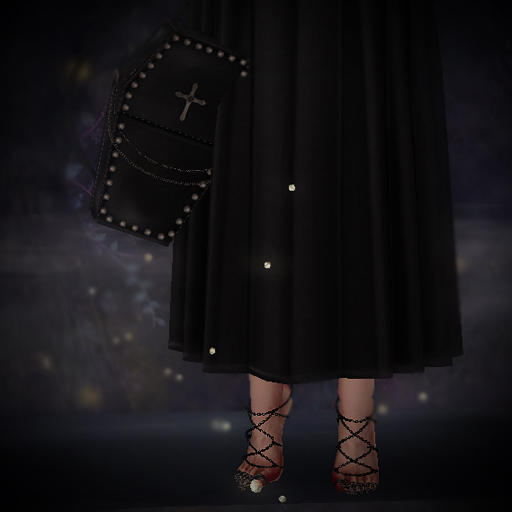 pose : [s]sakurapetals008 @ addme.